Pay.live is a new POS platform that replicates a typical restaurant/bar POS software and selects Dash payments by default. 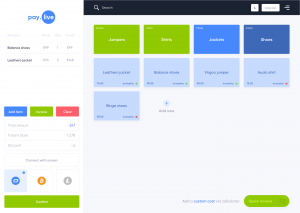 The platform is designed to work on a touchscreen where merchants can easily create pre-programed menu items with their costs and even nest them inside labeled category folders for better organization. Merchants can also enter a custom amount via a number pad. Then employees can easily click the desired menu item and populate a running invoice that can accept cryptocurrency, including Dash by default. So far, the pay.live team has been able to get five merchants in Tallinn, Estonia to adopt the pay.live system. They pay.live application stores the merchants’ cryptocurrency in the pay.live wallet, but merchants are able to transfer their cryptocurrency to their own wallet at any time. However, since some merchants are interested in holding fiat and not cryptocurrency, the team is building an API to handle that exchange. The pay.live team highlighted that new customers and simplicity was what convinced the current merchants to adopt the new POS system. 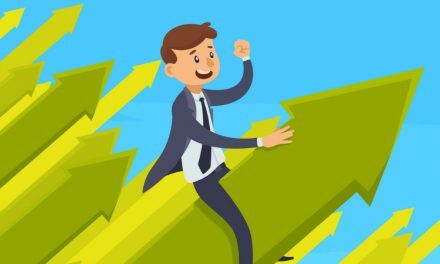 Additionally, pay.live just started to use a new merchant affiliate program to incentivize other passionate individuals to also help onboard new merchants to the POS system. So the individual that set that merchant up with pay.live will get 0.2% of transactions in crypto. 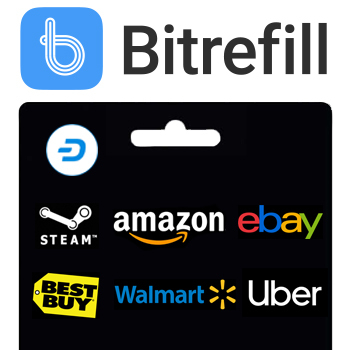 The team also just put in a Dash proposal to further expand their merchant adoption. Estonia has been a hotbed for cryptocurrency activity thanks to its passionate citizens, economic history, and friendly regulations. 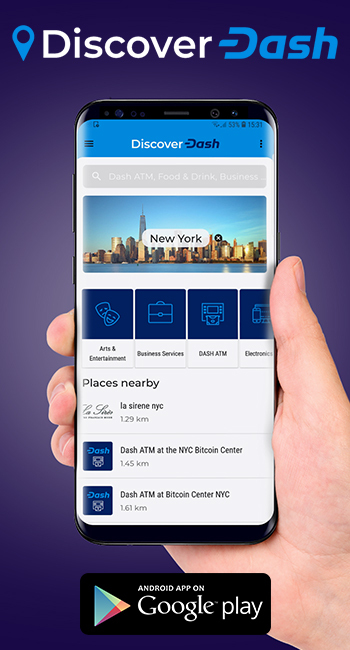 Dash is already usable at over 4,800 merchants around the world, with over 2,500 of them located in Venezuela and over 300 in Colombia. 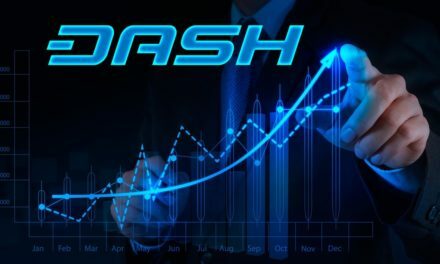 However, Dash’s increasing exposure in Eastern Europe is helping to show that individuals prefer independent and competing forms of money all over the world. Nevertheless, many still do not use cryptocurrency or Dash because they are simply not exposed to the technology and/or believe it is too hard or unsafe. Dash is attempting to change that stereotype by having on-the-ground teams to help educate and onboard consumers and merchants. Having individuals bring the knowledge to potential adopters lowers the switching costs for consumers and merchants by not having to learn for themselves via scattered online blog posts and forums. 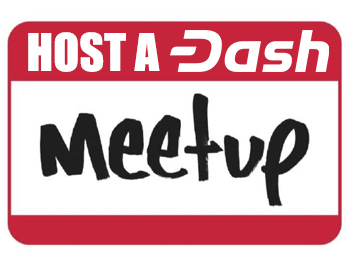 These community groups, such as Dash Merchant – Venezuela, Dash Help, Dash Venezuela, Dash Colombia, Dash Embassy D-A-CH, Dash Embassy Thailand, Dash Nigeria, and more have been very successful in spreading information about Dash. 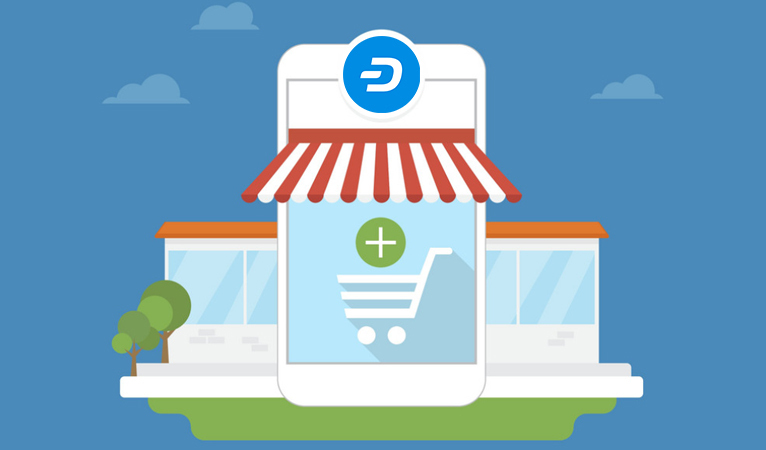 They have also gotten numerous merchants to accept Dash through other POS systems, such as QR.CR, AnyPay, Spark, and others, which increases the usability for consumers and other merchants. 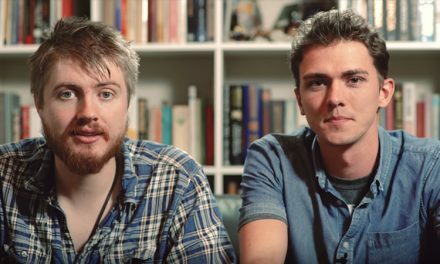 Dash is slowly starting to create a reinforcing virtuous circle to create more adoption.